Cedar Wood. 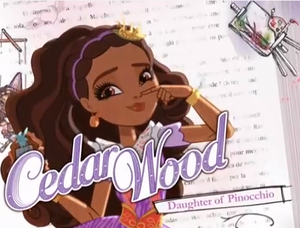 Cedar Wood screenshot intro from True Hearts giorno. 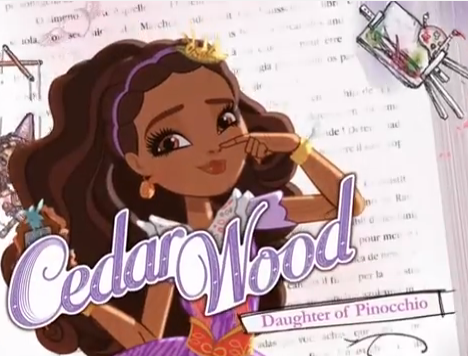 Wallpaper and background images in the Ever After High club tagged: photo ever after high cedar wood screen caps screenshots character intro true hearts day.